Dhananjay focuses on executing Surgo Foundation’s existing investments in India, as well as building its investment pipeline and key relationships in the region. He has a particular passion for bringing together different perspectives to generate new and creative solutions to complex problems. Before joining Surgo, Dhananjay worked for Siemens AG in Germany, Mexico, and India, leading strategic global projects. Prior to that, he worked at the Bill & Melinda Gates Foundation’s India Country Office, with a focus on the foundation’s portfolio in Uttar Pradesh. 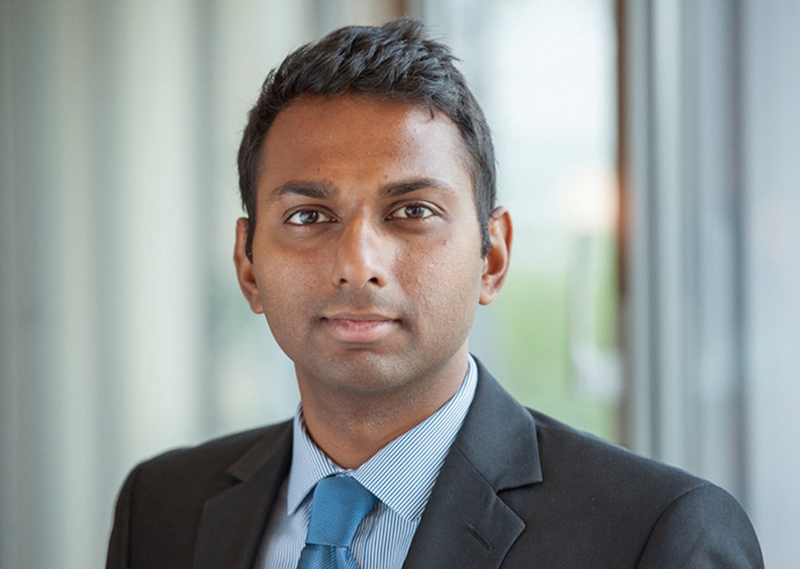 Dhananjay began his career as an investment banker in Germany, working on mergers and acquisitions in the technology and media sectors. He has an MBA from INSEAD and earned Bachelor’s and Master’s degrees in engineering from the Delhi Technological University and the Technical University of Munich, respectively.